This floor plan is amazing! Gorgeous two story home with five bedrooms and lovely kitchen open to great room. 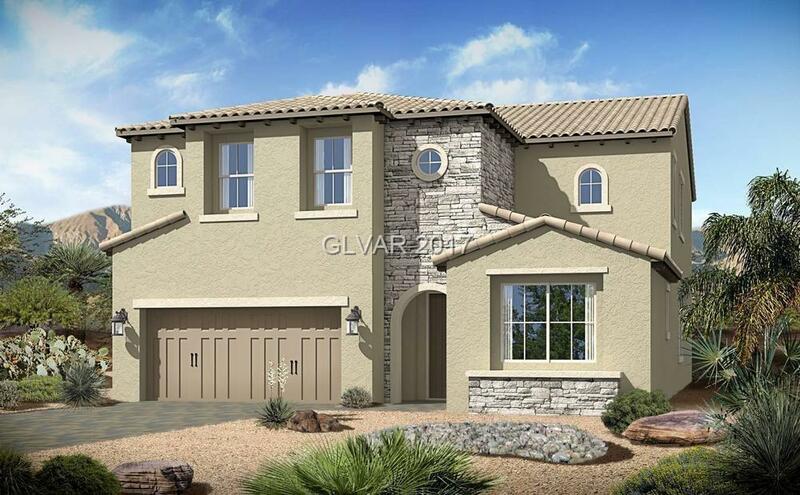 Options include a master bedroom balcony, covered patio, formal dining room, spacious loft, 3 car garage and much more! Call sales office today for current pricing/upgrades.